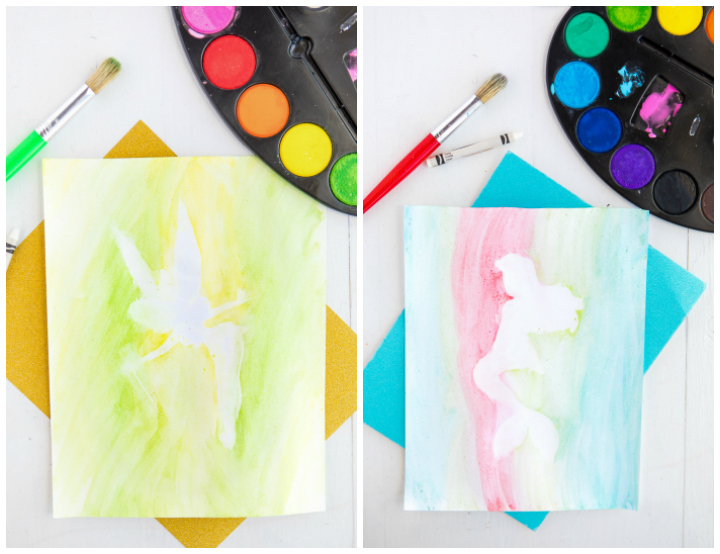 This Disney Princess Watercolor Silhouette craft is such a fun craft for any little princess loving little girl! 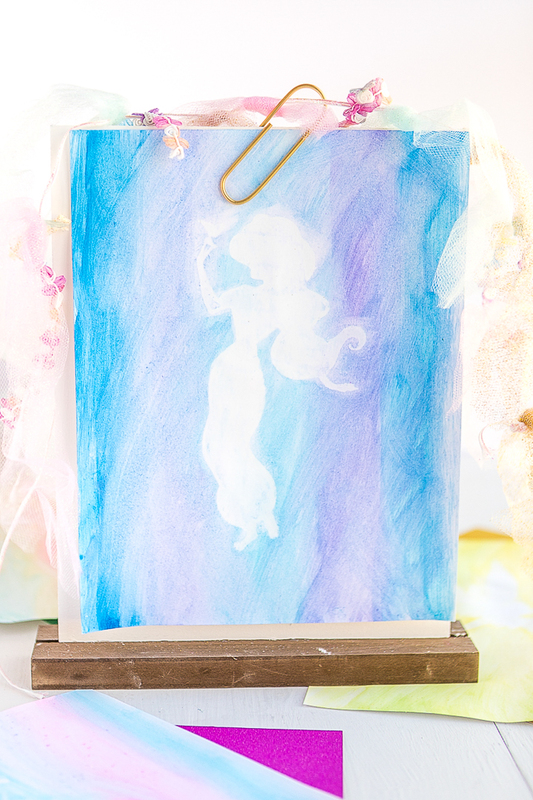 White chalk, princess silhouettes and watercolors are the few supplies needed to make these pretty Disney princesses. Having a daughter has brought so many of my childhood memories back and the biggest one being all the Disney princess movies. Growing up, my sisters and I watched the classic Disney princess movies all the time. We all had our favorites between Ariel, Jasmine, Belle and Mulan. My daughter doesn’t seem to have one exact favorite yet-she just loves them all! Her first movie she really enjoyed was not a Disney movie, but Trolls, and she just loves princess Poppy so although she isn’t “Disney” we just needed to include her! 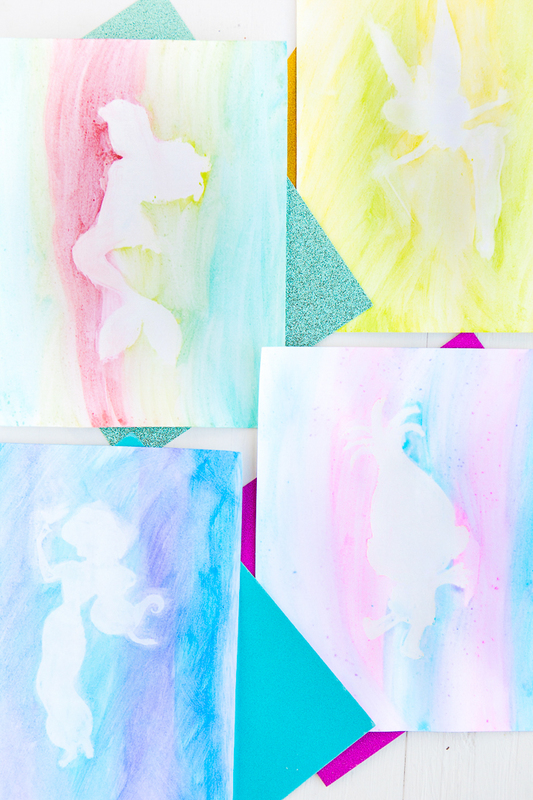 You can make these princess watercolor silhouettes with any shape you want! 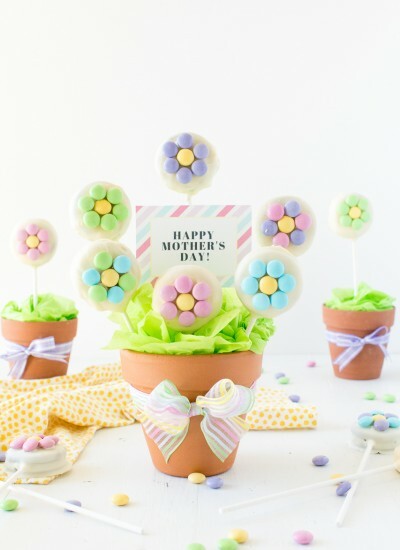 If you have an electronic cutting machine or even just a pair of scissors you can create this craft! Fun Fact: TinkerBell isn’t a Disney princess anymore but did you realize she was at one point? Then they removed her when the Disney Fairies came along. She is another one of my daughters favorites so we needed to include her as well! 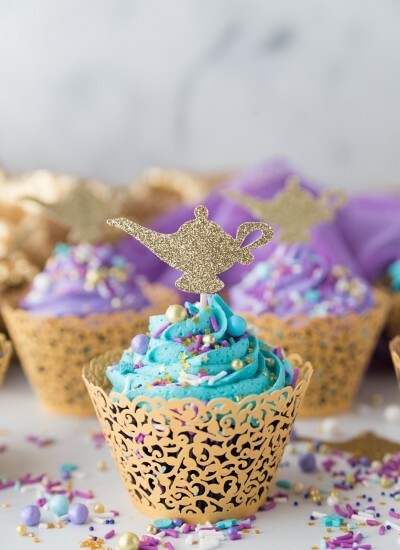 You only need a few simple supplies and your Disney Princess will be well on their way! I found the princess SVG files on Etsy and purchased them for only a couple dollars a piece. Click the following links for Tinkerbell, Poppy from Trolls, Jasmine, and Ariel. They all come with other silhouette shapes that you can use time and time again so it’s definitely worth the money! I might make my daughter some fun princess t-shirts. If you don’t have a cutting machine you can also print the shapes out on a piece of paper and cut them out with scissors. You just want the shape to be used a stencil. Cut out stencil using Silhouette. Set the actual shape aside to use for another project if desired. You will use the piece of paper that has the shape cut out. 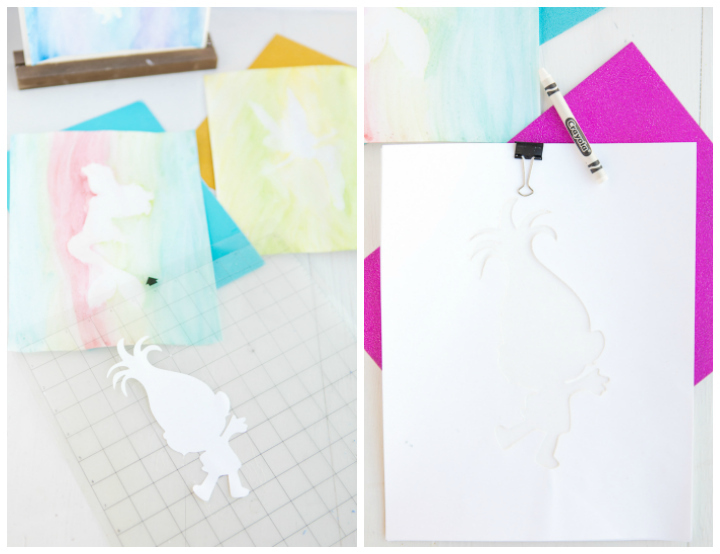 Use a clip to hold the stencil onto a piece of white card stock. I recommend using card stock as regular paper will curl a little too much. Trace the stencil with a white crayon and color in completely. It will be a little difficult to see but if you lift your stencil up you should see a full silhouette of your shape. Use watercolors (pallet or liquid) to paint over and around your character. 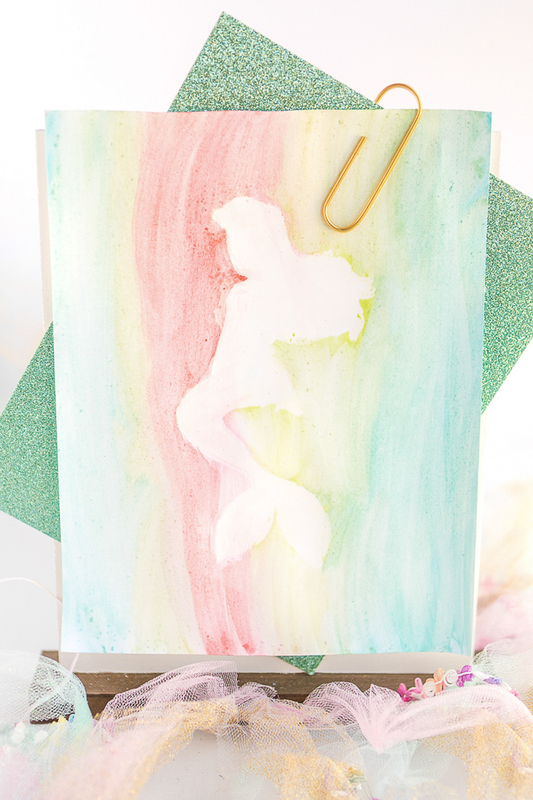 The white crayon will resist the watercolors and leave you with a white silhouette shape. 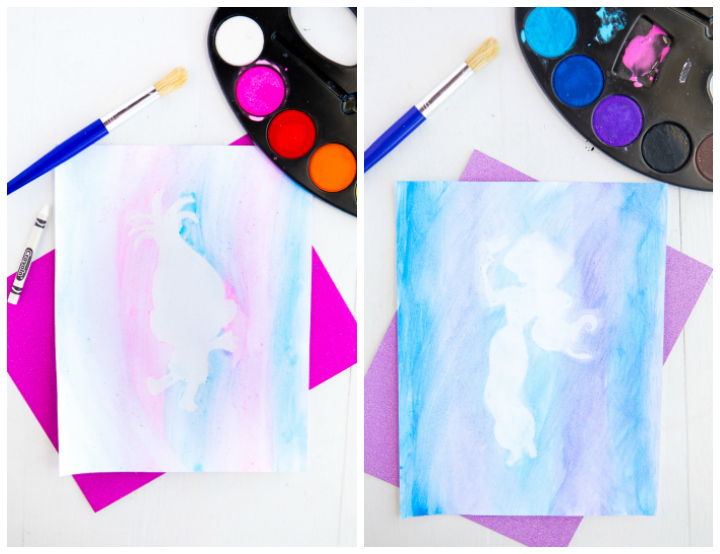 If some watercolor lands on your white crayon shape you can wipe it off with a paper towel. You can either display your watercolor artwork on a small easel, or place in a frame as a keepsake. 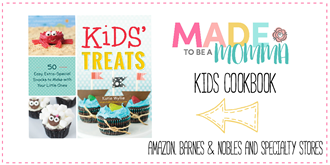 This is such a fun craft for all the princess lovers! 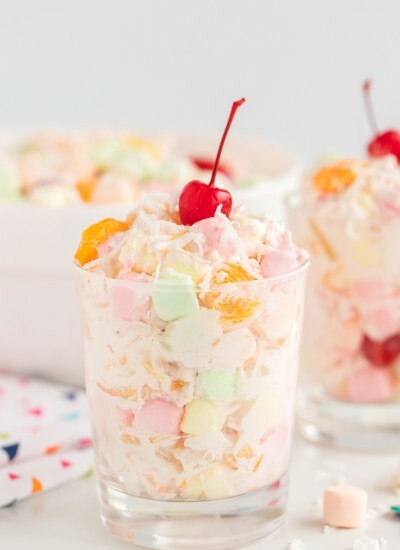 It’s a great craft for adults and kids alike.